My friend Jackie posted an article on Facebook that made me uncomfortable. (Link to article is found in comments) The article was written by a lady discussing the celebration of holidays and the extreme that families around her go to. I agreed with all that she was saying – how silly to have traps for leprechauns and some of the plans for Easter are too much. THEN she had to go and discuss Valentines Day. I started to feel my eye twitch. I have always disliked Valentines Day for a myriad of reasons; only in recent years have I thought it a bit fun. 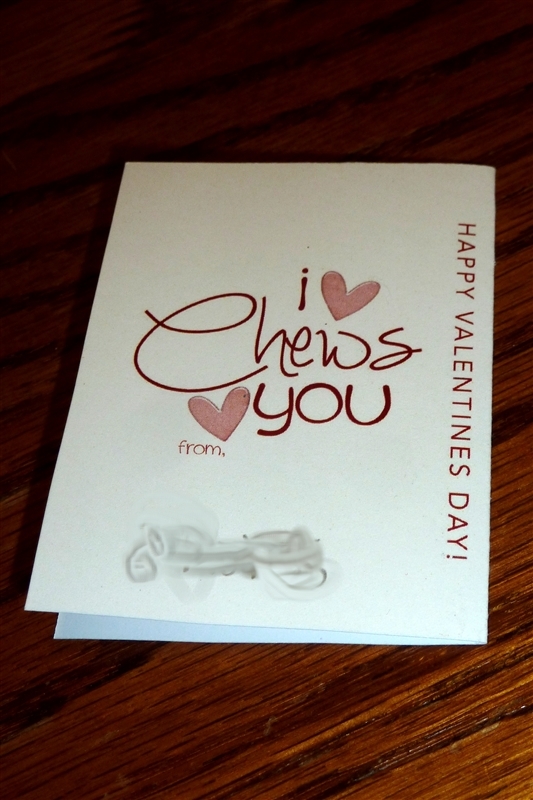 I think it is fun to create the valentines cards and attach some candy. I hadn’t thought much about the extravagance of it until this lady called it the “new halloween” and I took pause. Oh Yeah! 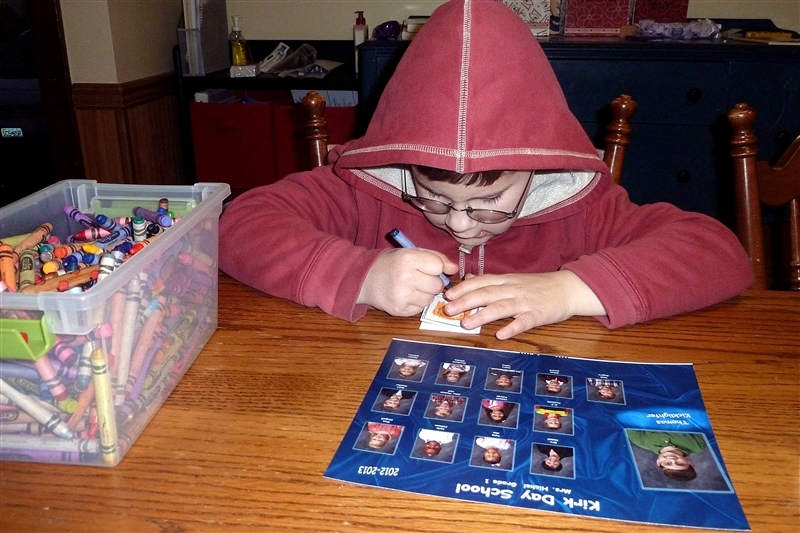 We did only give little cards when we were growing up. Thankfully I didn’t read the article until AFTER we had done Valentines this year. . . they were so cute and the kids did a great job on them. Everyone gave bubble gum with notes that read, “i chews you” on the inside. The kids were in charge of the outsides. 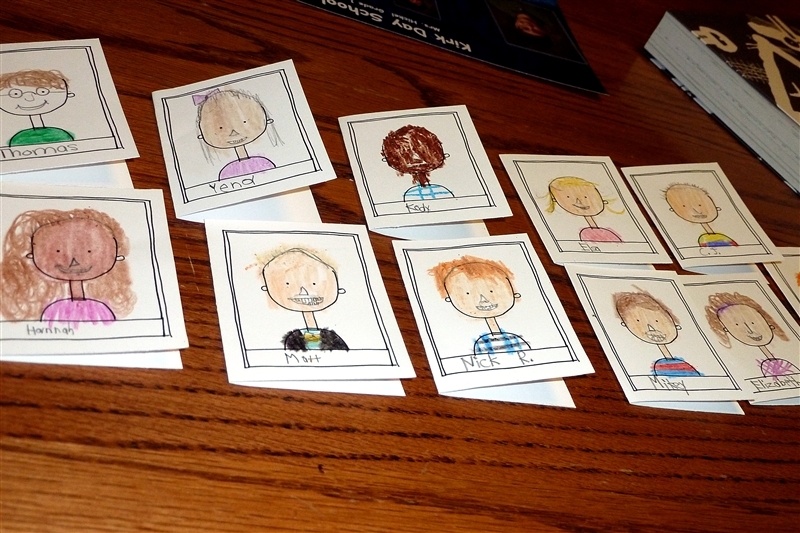 I gave them their class picture to look at so that no one was forgotten, and then they went to town drawing each classmate on the outside. Didn’t he do great? ADORABLE. Next year we’ll just do cards with no candy. . . maybe? Here’s the link to that article. . . I agree with Mrs. Barron. Taking the time to make a homemade card can never be a bad thing! Buying up every pre-made card and candy goody bag is not what you’re about. So continue on teaching your kiddos to take the time to love well and make others feel special. Really, you’re just sharing your love language with them, because this is certainly something you do really well, my friend! You are not adding to the commercialization one teeny bit, in my humble opinion. Those cards are great! He did do a super job! I am always amazed at how much candy comes home from school with my kids on V’day, but at least I get to enjoy some of it, too :).